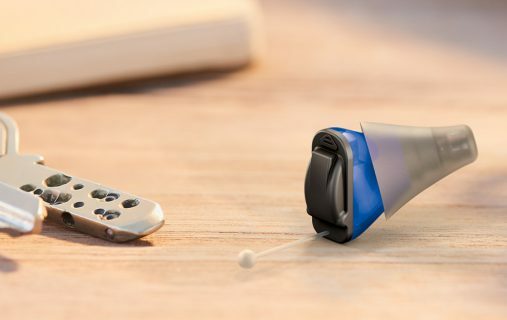 The world’s first natural own voice solution. 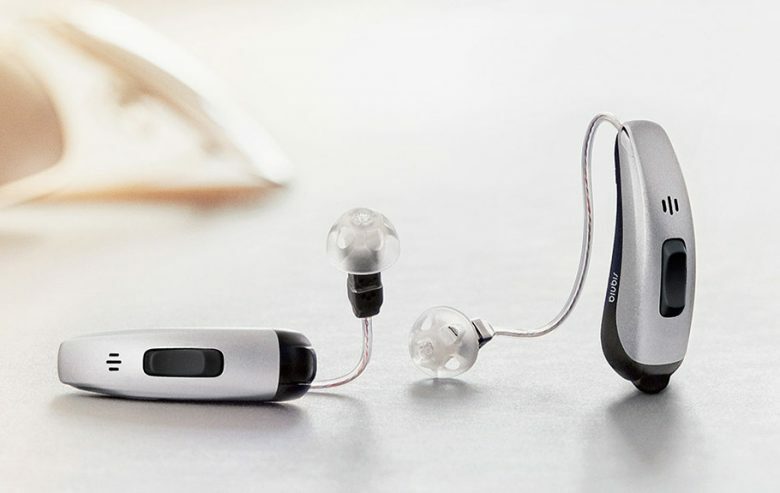 Overall audibility and a natural sounding own voice are essential for first-fit acceptance. 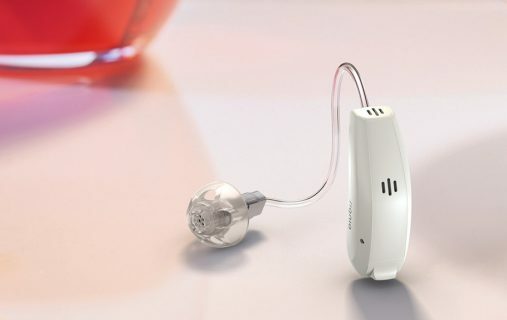 Yet, many hearing aid wearers think their voice sounds unnatural, which can lead to dropouts. 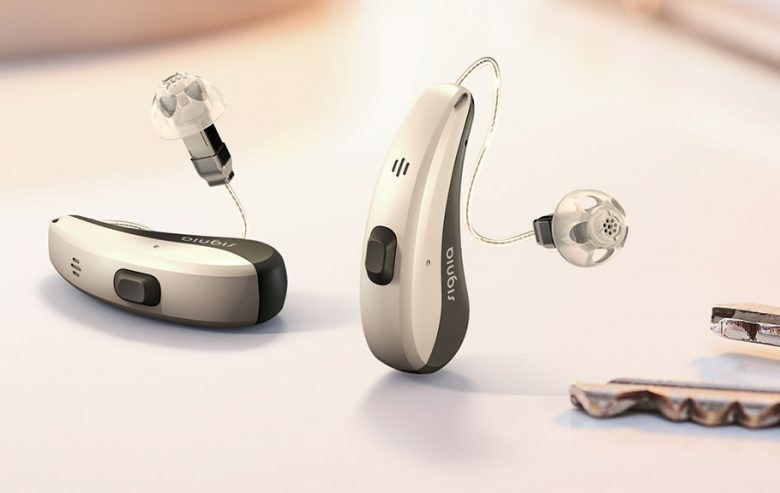 Beyond the wearer’s experience of a natural own voice, Ultra HD e2e also powers binaural beam-forming technology to provide clear speech understanding and a natural impression in even the loudest situations. 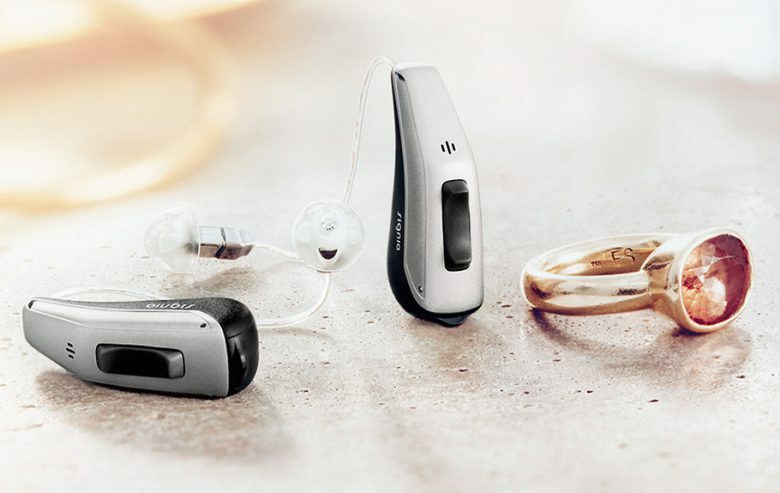 Signia TeleCare, revolutionary remote hearing care. 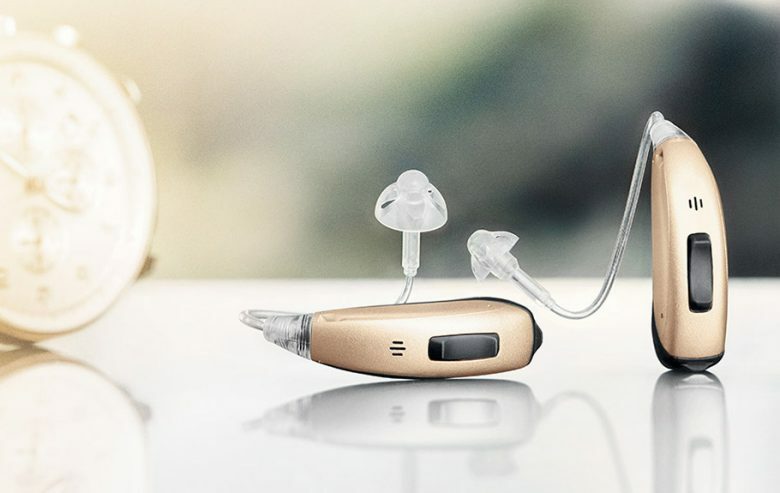 Signia TeleCare keeps hearing aid trials on track and drives the conversion of patients with hearing loss into satisfied customers. The new hearing aids from Signia. 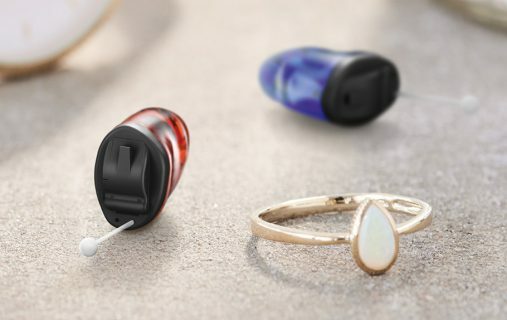 A custom made natural experience. Simplicity for a naturally clear sound. The smallest solution for a natural sounding own voice with direct streaming.